♥ ملاحظات المحرر ♥ هذه قلادة سحر الخرزة يلتقط كل ضوء المحيطة والتألق إلى الكمال. بسيطة ولكنها أنيقة وأنيقة ، تضيف مظهرًا فريدًا لملابسك اليومية من الجينز إلى اللباس الأسود الصغير. هدية مثالية لصديقته وصديقته. يأتي في علبة هدية. 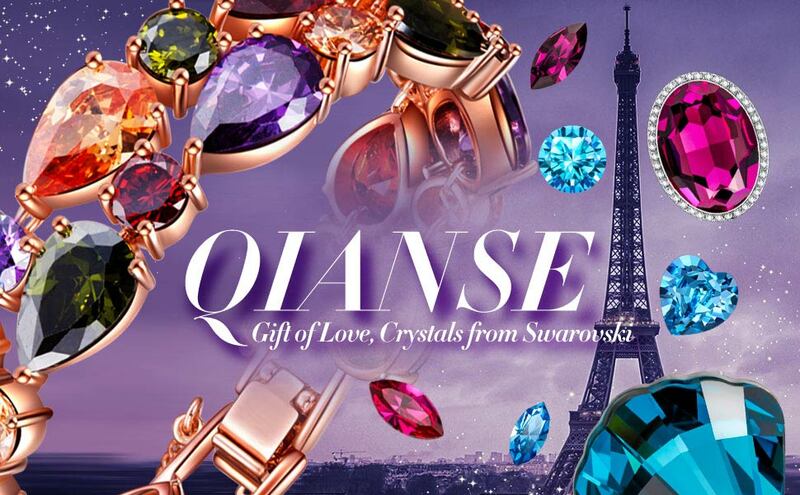 QIANSE, a France registered jewelry brand, is renowned by its classic and playful designs. Every piece represents a beautiful dream and tells the story of a charming lady! 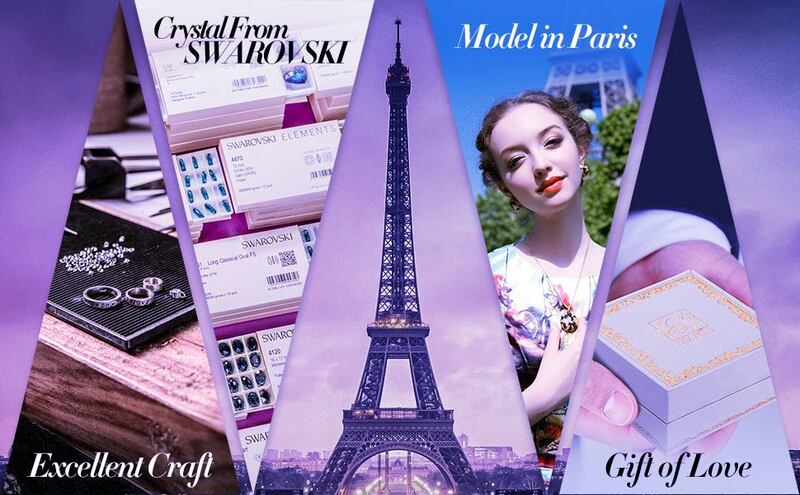 With a professional design team and the beautiful model in Paris, QIANSE is committed to providing the most fashionable and affordable jewelry to you! All the QIANSE jewelries are packaged in a fine jewelry box ready for gifting,ideal choice for any gift giving occasions, especially for the upcoming Christmas Day! Hypoallergenic, White Gold Plated Zinc Alloy, Lead-Free & Nickle-Free, passed Swiss SGS Inspection Standard, no harm to health. We care every sweet lady and those who want to complete a romantic gift. We’re always here ready to help at any time for any problem! Visit QIANSE storefront for more fine Necklaces, Bracelets, Earrings and Jewelry Sets. Thank you!